Consistent filly Capar Girl (3f Munnings x Bumble Bee Mama, by Notebook) broke through for a well-deserved Black Type win when taking out the $75,500 New Start Stakes at Penn National. Trained by Bernard Houghton, she strode clear to win the six furlong sprint by two lengths in a dominant display. Capar Girl has hardly missed a place with an overall record of four wins and five placings from 11 starts with prizemoney topping $165,000. 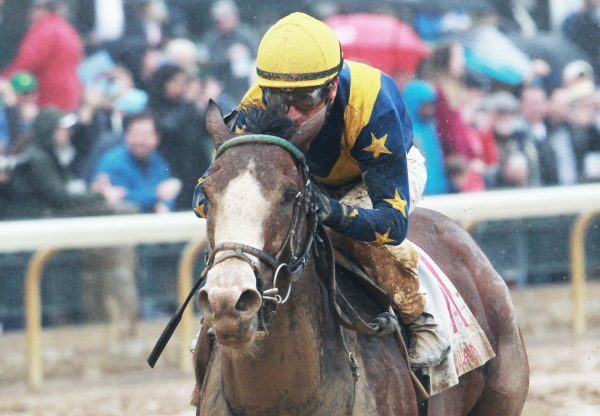 A $25,000 Keeneland September Yearling purchase, she is a half-sister to Grade III placed Buzzin and Dreamin and is the best of four winners from Bumble Bee Mama. 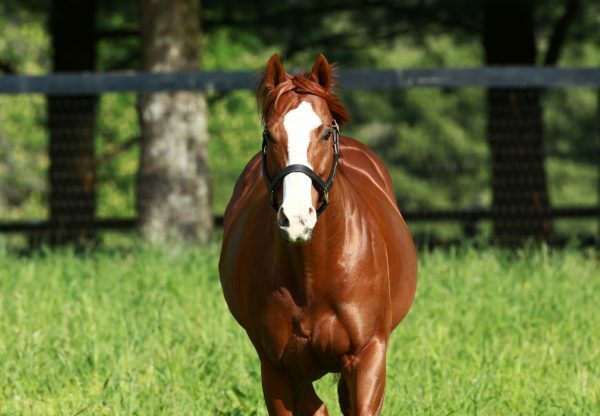 Capar Girl is the seventh stakes-winner for promising young sire Munnings.